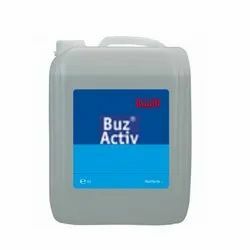 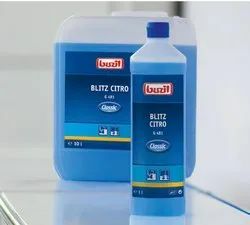 Offering you a complete choice of products which include dishwash liquids, kitchen cleaning chemical, kitchen cleaner liquid, kitchen intensive cleaner, oven & grill cleaner and kitchen chemicals. 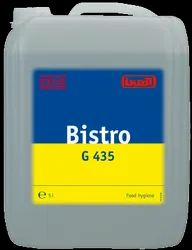 Gastronomy; industrial kitchens; alkali-resistant ovens, grills and convection ovens; removes excessive encrusted grease, oil and albumen, as well as residue from grilling, baking and roasting. 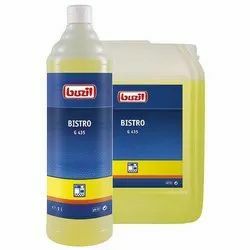 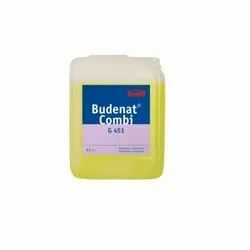 Removal of oil, grease, Tea, coffee & Beverages stains from e.g. 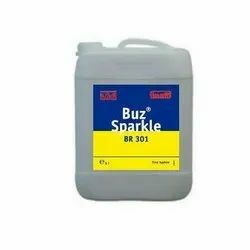 cookers and kitchen appliances, extraction hoods, floors, walls in catering establishments, butchers’ and other food processing premises.